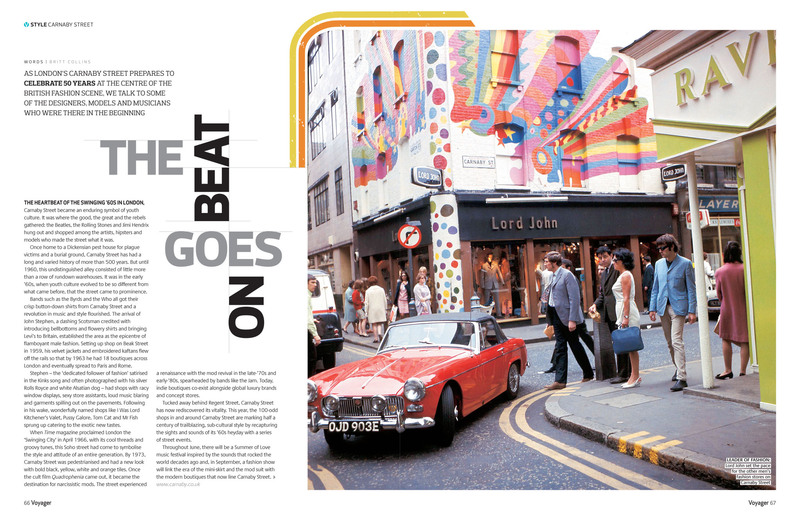 THE HEARTBEAT OF THE SWINGING ’60S IN LONDON, Carnaby Street became an enduring symbol of youth culture. 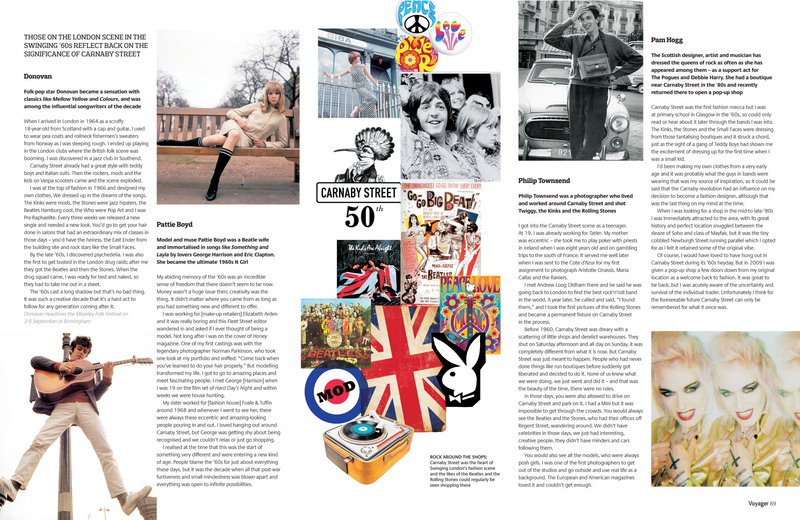 It was where the good, the great and the rebels gathered: the Beatles, the Rolling Stones and Jimi Hendrix hung out and shopped among the artists, hipsters and models who made the street what it was. Once home to a Dickensian pest house for plague victims and a burial ground, Carnaby Street has had a long and varied history of more than 500 years. But until 1960, this undistinguished alley consisted of little more than a row of rundown warehouses. 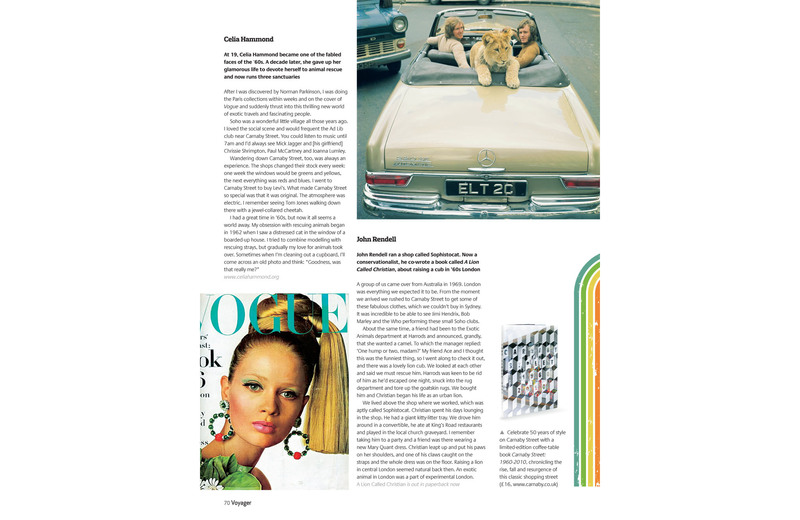 It was in the early ’60s, when youth culture evolved to be so different from what came before, that the street came to prominence.